We're delighted to open entries to the 20th Anniversary edition of the SILVA Great Lakeland 3Day™! We're hiring in luxury dining options at the overnight camps. 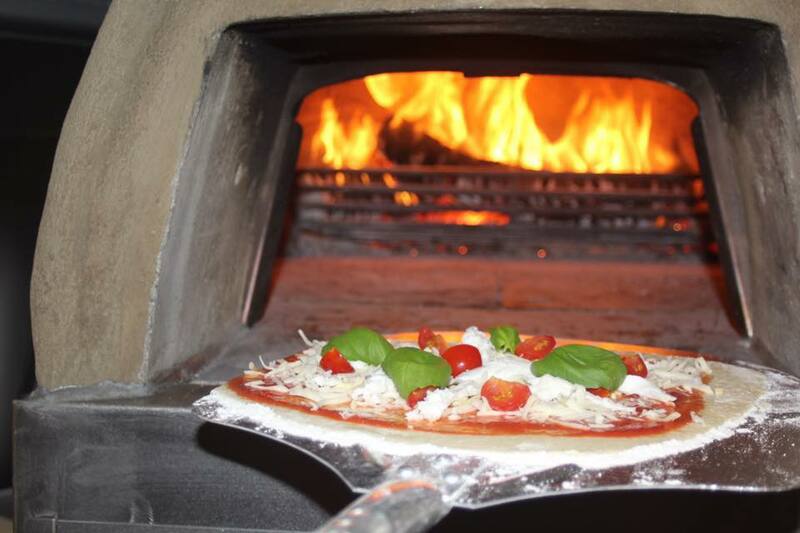 Save yourself the hassle of cooking for a few extra pounds - think wood-fired pizza for instance. 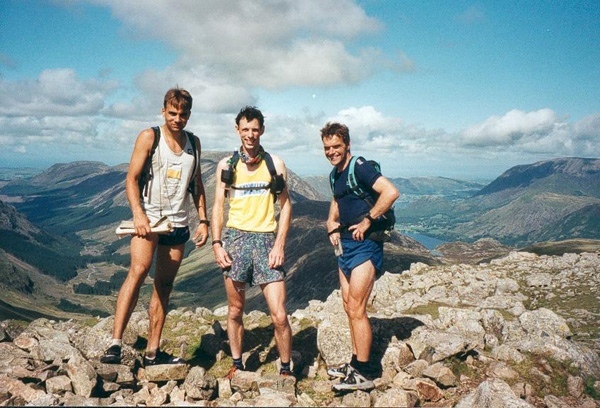 The Wainwright course will, naturally, feature a fitting 20 Wainwrights! Exclusive 15% discount code to use in The Climbers Shop (or Joe Brown), online or in the local stores from the moment you enter. Our awesome event sponsor, SILVA, will be offering a complimentary drink of your choice at an overnight camp (1 per person). 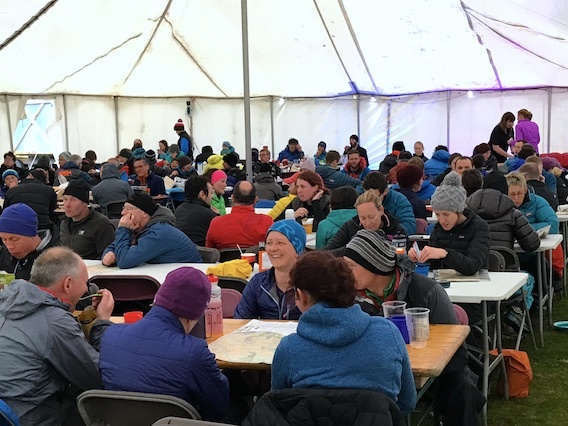 Eat, drink, chill out and be merry: The great atmosphere in the professionally erected marquee at the Great Langdale site last year is here to stay with both overnight camps in 2018 planned with a similar inside-space in mind. A hot drink and complimentary cake will be available after each day's running. The infamous 8pm SILVA raffle will be bigger and better for 2018! We really hope you can join us for the 20th anniversary event. As ever, we'd be delighted to see you on the entry list - any questions please don't hesitate to get in touch.